Please help us launch this new line of hand-made eco-friendly boots. These boots were designed in Ashland, Oregon, and will ship from Le Marche, Italy. 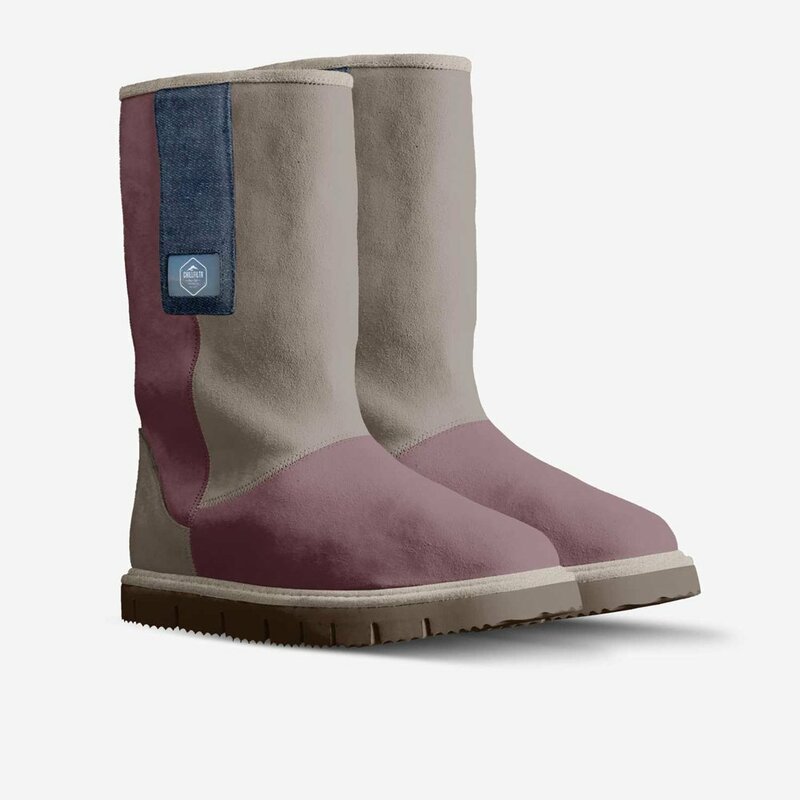 I created these boots because there is such a need for an alternative to Ugg boots that many won’t buy because of how they treat animals. With an added pop of color from the denim patch on the side, these boots are stylish, high quality, and made from eco-mouton. Free express shipping to Europe, the United Kingdom and the USA. All custom shoes are handmade by master Italian craftsman from pristine, eco-friendly Italian leather. Each designer pair is one-of-a-kind: combining handcrafting tradition, quality and modern style. 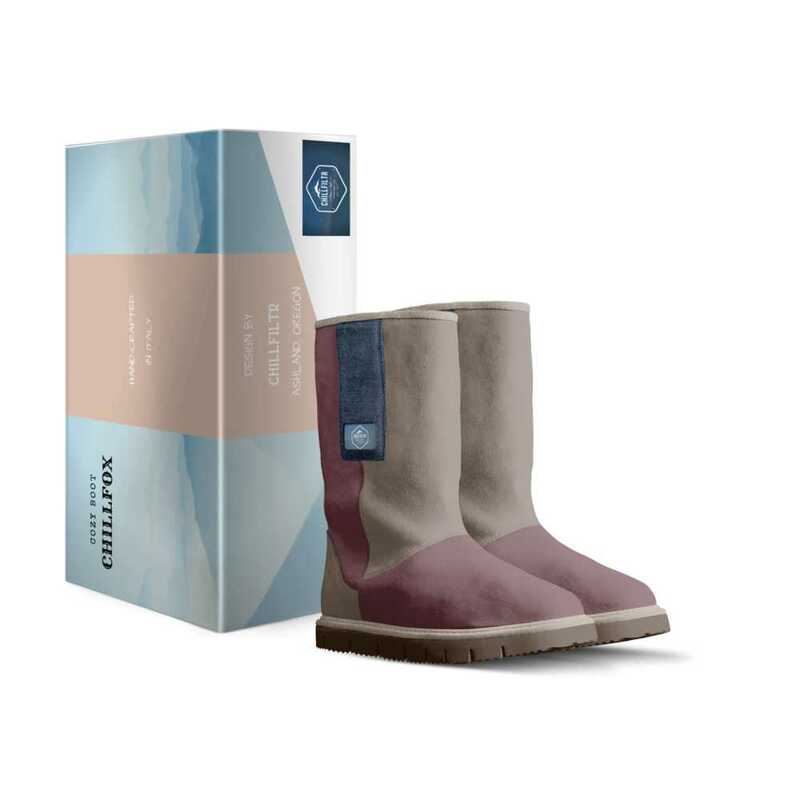 What is the CHILLFOX Cozy Boot? Located in Le Marche, Italy, lies a 50 km piece of land responsible for the success of giant brands, such as Prada, Gucci, Tod's, Fendi, and Chanel and hundreds other independent footwear brands. Known as The Shoe Valley district, more than 2,000 companies have their main offices located here, and 15,000 new footwear products are developed and launched each season from this unique region boasting 100 years of elite Italian shoemaking tradition. Luca Botticelli is Co-Founder and CEO of AliveShoes. He is part of the Botticelli family, one of the famous shoe families that kick started the shoe valley movement in Italy after WWII. With a marketing and management background, 20 years of footwear industry experience, and a great deal of digital and online marketing know-how, Luca holds the key to a giant footwear network and has the knowledge to advance new brands in the ever-competitive footwear and fashion industries.